While dreaming about your dream home, there are few constructions that pops your mind first. The kitchen is one of them. 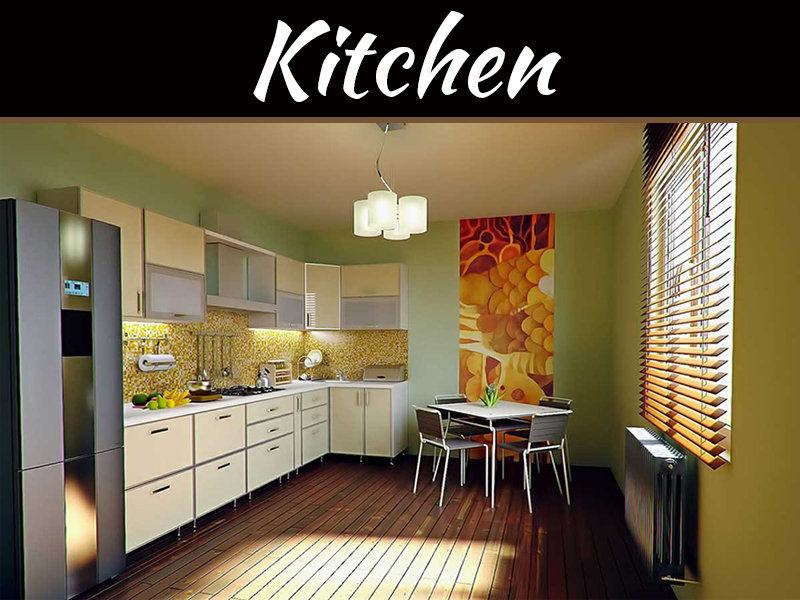 The kitchen is the core of any house always have a distinctive look and gives glam to your apartment. When you are planning a kitchen, it’s obvious to get the flow of the space, the position of appliances and work surfaces in the right position. 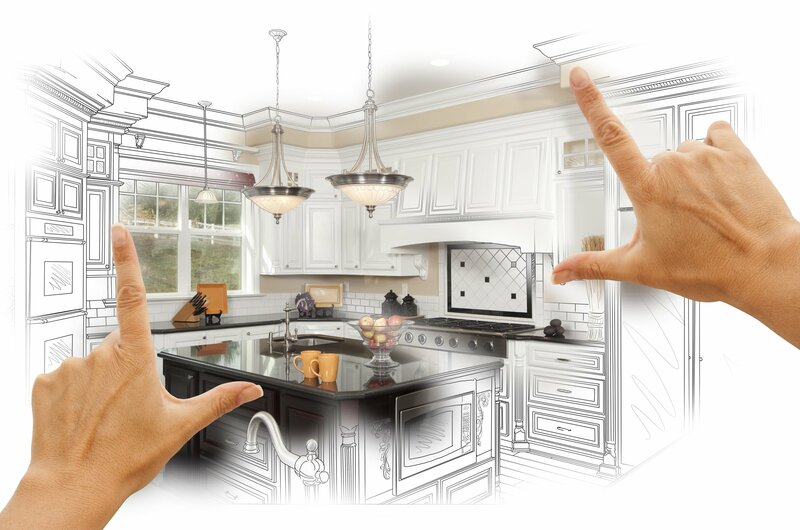 It is important to make your kitchen look appealing and most of the family heir interior designers to handle the project. So, this article is about pro tips of interior designing to decorate your kitchen and a look over the approach of interior designer, whether traditional or contemporary? 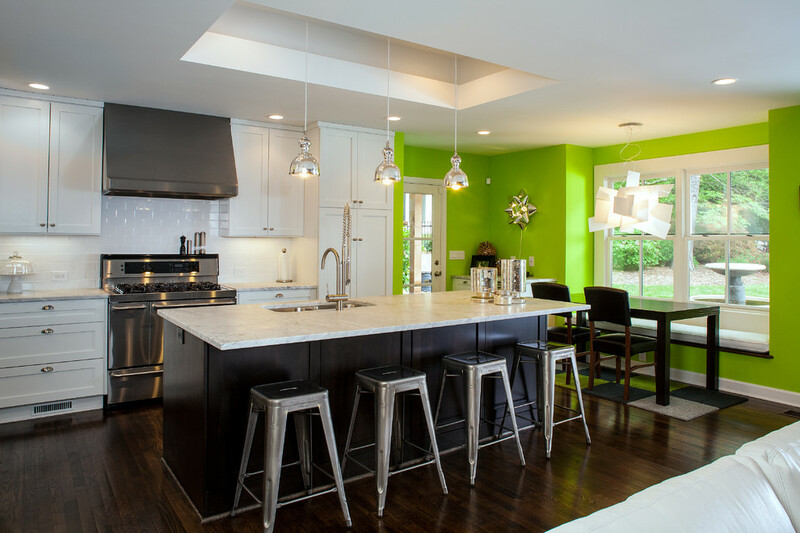 Interior design services of different companies are prominent in giving proper décor to your kitchen. 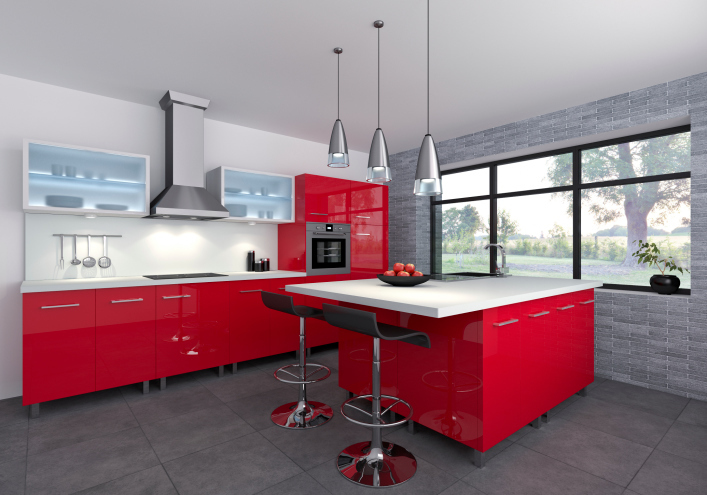 When you are selecting the color of your kitchen, always be cautious. 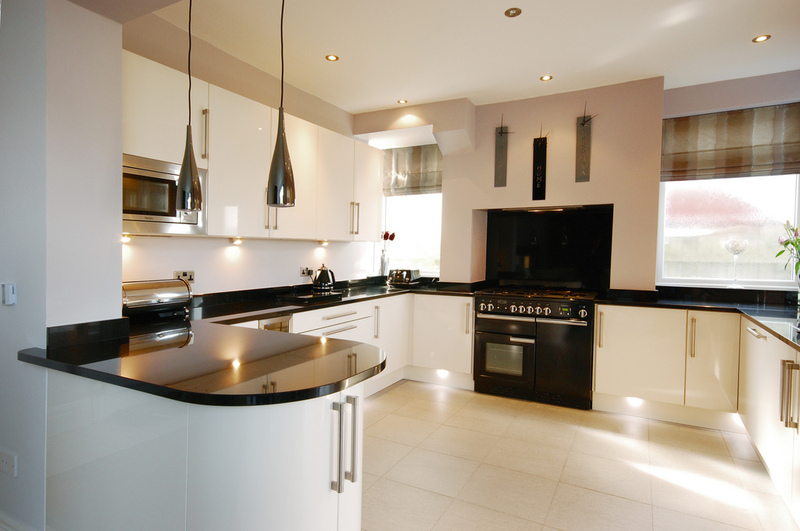 To give an attractive feature to the kitchen, one should always try to fulfill it with light colors. 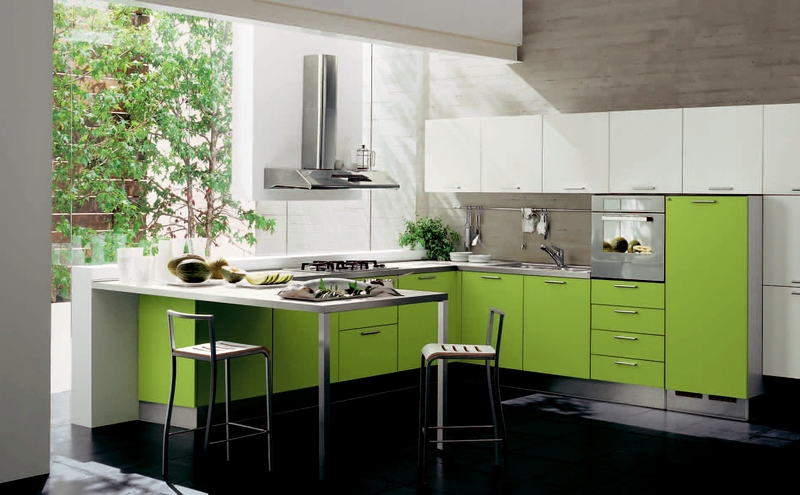 Provide color to kitchen cabinet effortlessly. 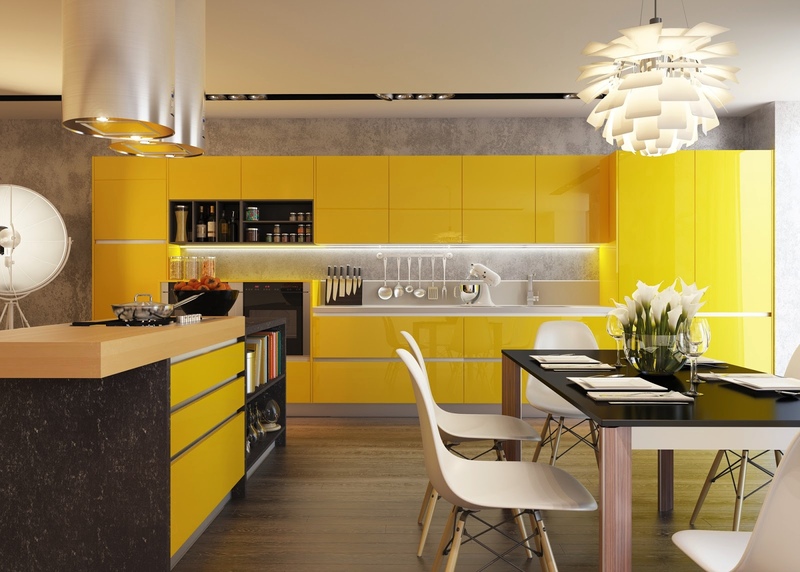 If you are planning to sell your room after 5-10 years, try not to color it with bold colors. A significant portion of people doesn’t like bright colors. But if you desire to have it, go with the thought and repaint it the moment you feel bored with it. Finishing off the units always play a pivotal role while designing the kitchen. If you apply high gloss, prefer using natural wood in flooring, worktops, and other elements. This curtails the clinical feeling and gives eco-friendly and contemporary environment. Inject colors and texture with fabrics and dining coverings. It’s always necessary to look over the glaze of your kitchen units and see how it looks in your room light rather than showroom lights. Its always disappointing to dream about your kitchen and it doesn’t fit the space. Spaces are left for panels and fillers in modular kitchen cabinets used in most of the companies. Not only it looks atrocious but also curtails the beauty of your kitchen. Always be sure to have a company which makes its cabinets. Always go for companies with the tagline “custom manufactured designing” rather than “custom designed kitchen.” Kitchen cabinet style should always approach the viewer with an aesthetic view. 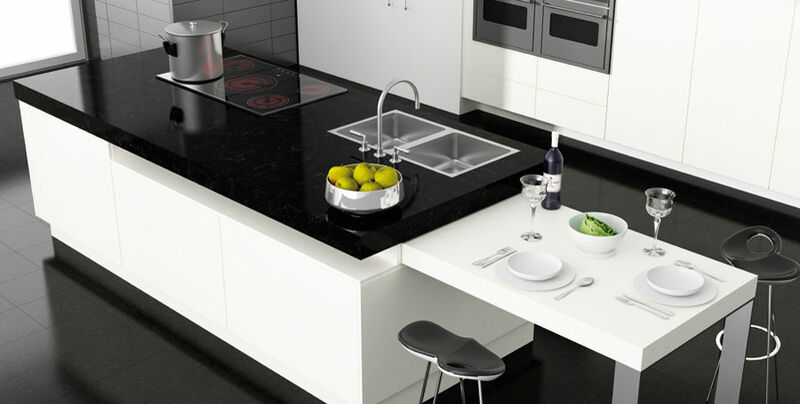 Choosing the best worktop is also important as deciding gloss and finish of kitchen units. Introduce warm texture such as wood if you are installing high gloss, contemporary kitchen. It is advisable to have marble worktops if you have period detailing such as marble fire surround. An alternative to it could be a mixture of composite lookalikes which could be the best way to tie scheme together. If you are planning a designing on a budget, you might have cut short your expenses on cabinetry, but the only way to make your kitchen economic and of good quality, one should install beautiful kitchen worktops. It is always fruitful pushing your boundaries rather than going down the safe road while dealing with interiors of the kitchen. 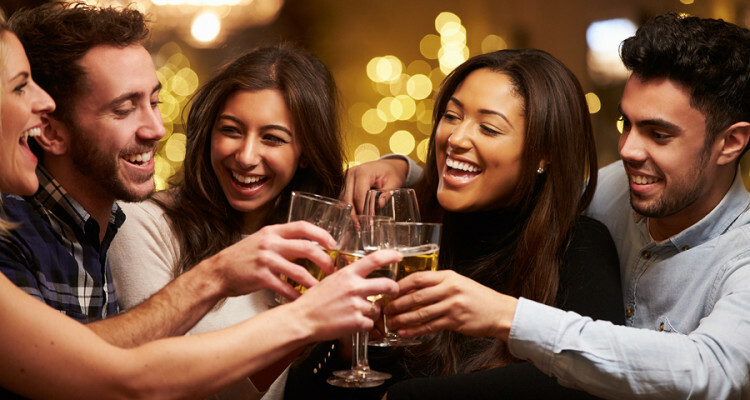 Your main agenda should be to have a brilliant renovation than having an average one. It’s always the creativity which enhances the beauty of your dream kitchen. 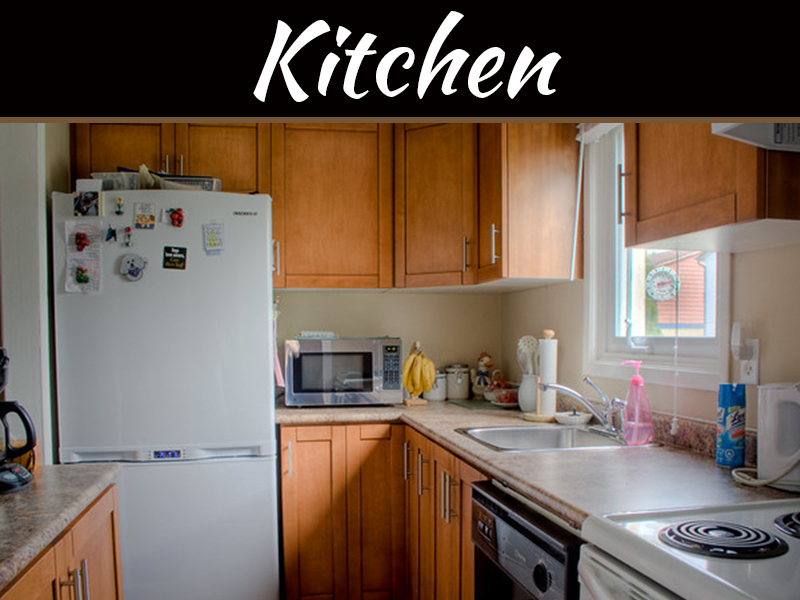 The kitchen should relate to the sensibility, style, and taste with which one constructs the home. The kitchen always provides the scope of freshness to innovation and style. It’s not necessary that you should exactly match your kitchen to house plan. Not only creating enough space in a kitchen is what a person wants. One should give equal importance even to small details in the kitchen. Drawers for keeping crockery and utensils are special more useful than kitchen cabinets. Smaller details like storages to keep spices and dry foods should be kept close to the main preparation area. One should give proper attention to every single detail of your kitchen whether it be cabinet or drawers. Having enough storage can make your kitchen look more appealing and impressive. Not only just decorating kitchen would ever help you to make others linger. A kitchen should be such that its décor socializes itself rather than being dull. These small details not only enhance the socialization of the kitchen but also boost your family’s spending time at the dining table. One should not give importance to interior décor of cabinets and drawers only. From dining chairs to bar stools, everything counts for appreciation. One should always try to make kitchen charismatic whether it be the floors or background walls. From painting walls with appropriate color to pasting wallpapers on kitchen walls, everything adds beauty to the décor. Having the best kitchen dressing, family photos on walls or painting on floors are effective ways to enhance your kitchen’s personality. 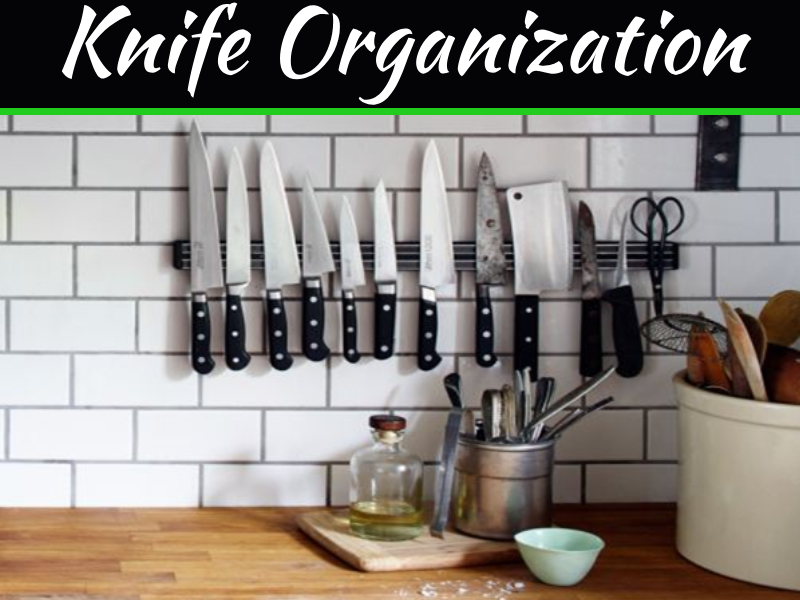 Above are some of the pro tips to make effective and reliable kitchen standards. 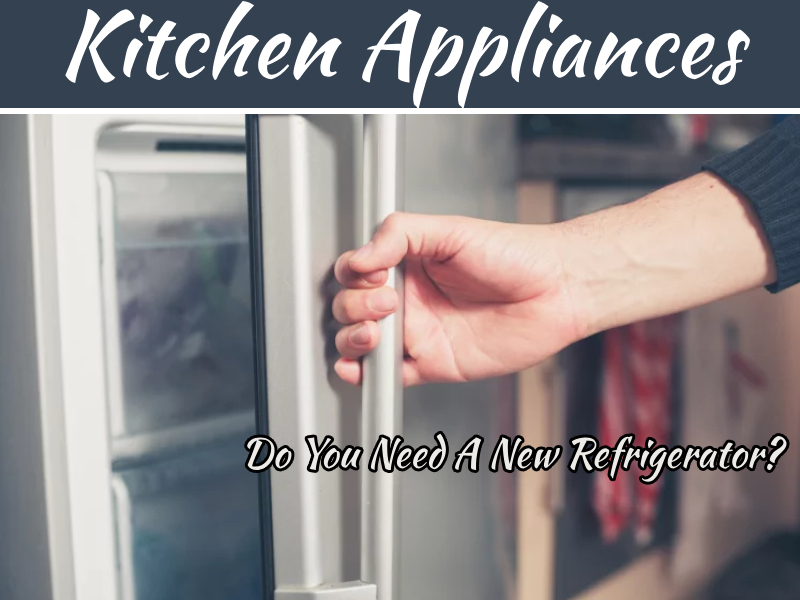 Incorporating such tips will not only enhance the beauty of your kitchen but also will add to an approachable entity of your home.